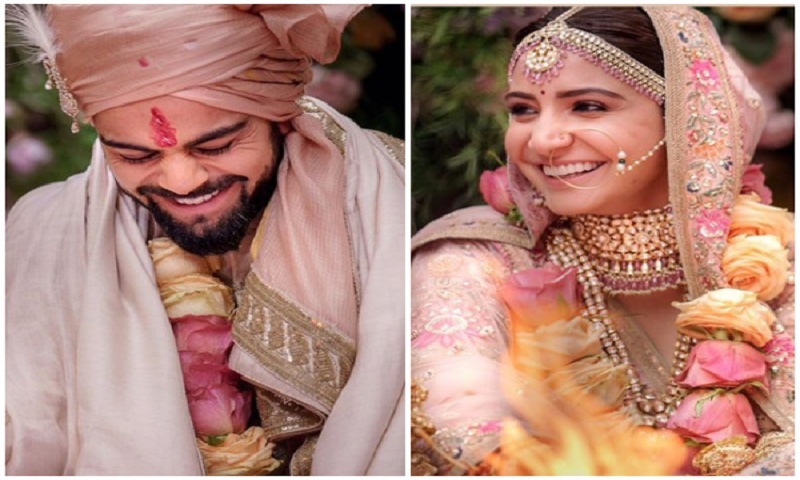 The whole country witnessed the spectacle of Virat Kohli and Anushka Sharma getting hitched in a secret wedding in Tuscany, Italy. After wrapping up their fairytale nuptials, it seems that the newlyweds are now off for their honeymoon. According to reports, the couple has now chosen Rome as the perfect destination for their honeymoon. Reports claim that the couple will enjoy a week-long holiday by themselves in the Italian capital. With its rich cultural history and its association with some of the greatest love stories, the place seems apt for 'Virushka'. Meanwhile, the family is heading back home to begin preparation for the grand receptions set to take place in Delhi and Mumbai later this month.